The non-profit organization will improve its member benefits, too. The International Game Developers Association is switching up a bunch of roles as it celebrates its 25th anniversary. ZeniMax Online Games founder Lucien Parsons will step into a new role as chair of the board of directors. Parsons was named to the IGDA board in 2017. 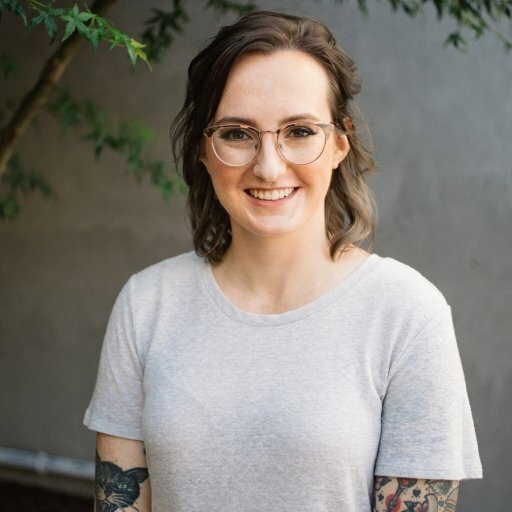 Kongregate co-founder Emily Greer will continue in her role as vice chair, with Hans ten Cate moving into a role as the IGDA’s treasurer. Renee Gittins, Stumbling Cat CEO, will continue serving as secretary. Played Out Productions CEO Sylvia Cristina Amaya, a former League of Legends and Pokemon Go community manager, has been newly-elected to the board with Marta Daglow, founder of Daglow Consulting Group. They’ll serve alongside Zoe Bell, lead producer for Big Huge Games. 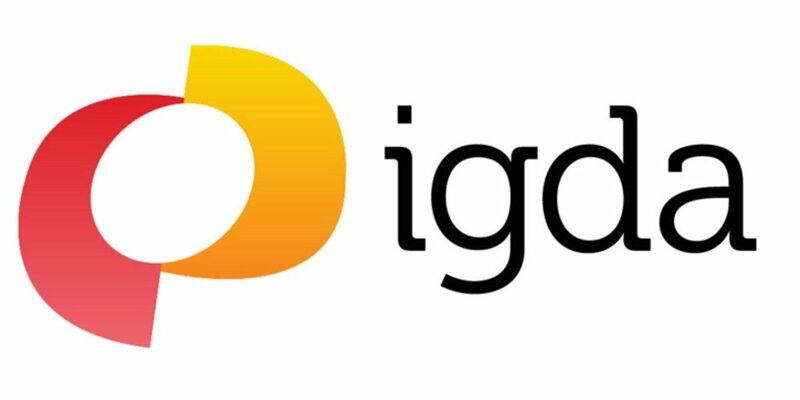 Most recently, the IDGA has established initiatives to help game developers impacted by recent layoffs. Chapters in Los Angeles, Orange County, San Diego, and Seattle have held events to help facilitate job interviews. Companies with open jobs were also offered special deals to post to the IDGA job board. In October 2018, after layoffs at TellTale Games, Capcom Vancouver, and Disney Canada, the IDGA held a Virtual Mentor Cafe to help newly-laid off game developers.